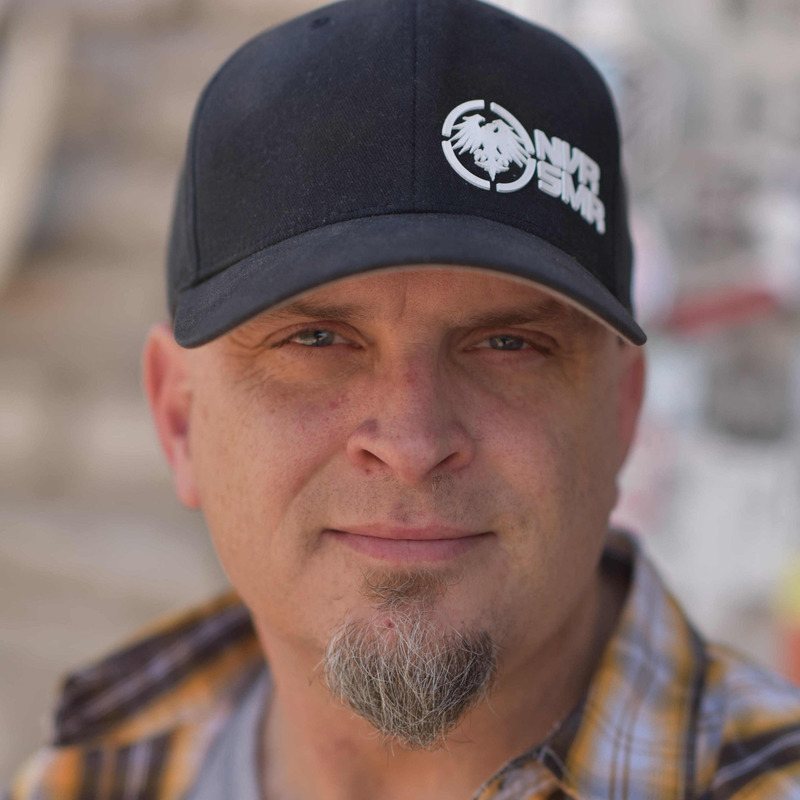 DJ is a DevSecOps Evangelist and Director of Security Architecture at a large healthcare organization where he provides DevSecOps thought leadership throughout their journey of cultural revolution, digital transformation and containerization. He specializes in automating security controls in DevSecOps environments and is a hacker by training – doing significant R&D work in Moving Target Defense, Mobile Security, Ethical Hacking, and Penetration Testing. As an expert in Application Lifecycle Management (ALM) and ITIL, DJ has worked to streamline automated development pipelines for many Fortune 100 organizations by focusing on people and process. He is an active speaker, blogger, instructor, and author in the growing DevSecOps community where he encourages organizations to deeply integrate a culture of Security into their core values. DevOps teams are often cautious when adding security to their automated pipelines because security tools have a bad reputation of being slow and blocking. There are four must have controls that need to be integrated when moving towards DevSecOps. This talk will dig into these four controls.